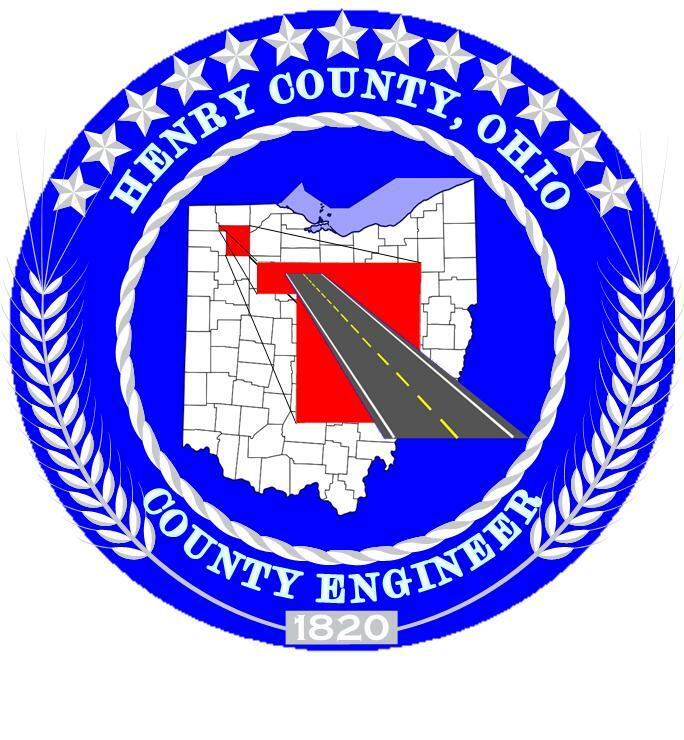 The Henry County Engineer, and his staff, are responsible for the planning, design, construction and maintenance of 406 miles of County highways, 295 bridges and approximately 3,000 culverts. Bridge responsibilities include an annual inspection of all County Bridges to determine their safe load-carrying capacity. Also, as County Surveyor, the Engineer is responsible for maintaining section corners and survey records, keeping County tax maps current, and reviewing property descriptions, prior to transfer. Maintenance, repair, widening, resurfacing and (re) construction of pavement and bridges in the County highway system. Serving as an engineer advisor to the Township trustees for the maintenance, widening and repair of highways. 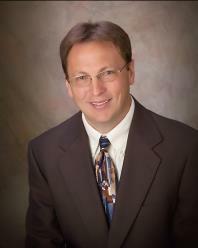 Responsible for the bridges on both the County and Township highway system. Annual inspections and evaluations are performed on the condition, and load-carrying capacity of each bridge. The statutes regulating this duty require a uniform method of procedure and record-keeping. Maintenance of County roads and bridges. Installation & maintenance of guardrails. Installation & replacement of traffic signs. Designated ditch realigning and mowing. Ohio Law mandates that the County Engineer create, and organize the tax maps of his community. These tax maps must be updated on a daily basis, to reflect the changes in property ownership. This responsibility entails creating, and maintaining a detailed inventory of every parcel of land in the county. A map must be drawn for every parcel of property in the county, and this map must be to scale. The scale required by law is at least one inch for every square mile. However, heavily populated areas require a greater definition in the drawings. The County Engineer must also ensure property surveying. The County Auditor’s office used these detailed maps as its official record for property tax purposes. The Mapping (GIS) department also assists the Sheriff’s Office, Emergency Management Agency, and other political subdivisions in the County. The Engineer’s Office evolved from the important role played by the County Surveyor in the 1st decades of Ohio’s Statehood. As early as 1785, Ohio served as a “laboratory” for development of the Public lands rectangular survey system. Well into the 1800’s, the County Surveyor was charged with the tremendous task of clarifying land titles and boundaries. After 1820, a movement for the “internal improvements” swept through the state. As a result, the County Surveyors became increasingly involved in transportation-related projects, specifically the development of roads and canals. In 1935, the title of “County Surveyor” was changed to “County Engineer”.